Integrated in the “Ponto de Partida“ – IN Educational Experiences (INclusives, INformal and INspiring), BookStore Talks proposes to be an intimate place of sharing inspiring experiences. 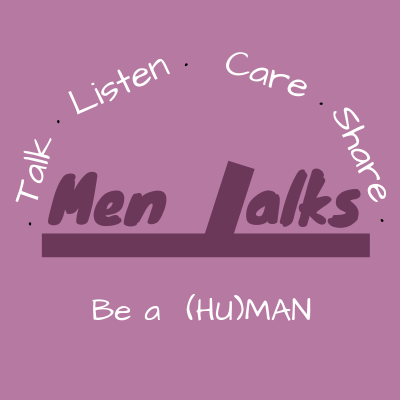 For this, we have two guests who will present us their new project “Men Talks”. Jonatan Israel (Spain) and Flávio Landim (Cape Verde) created this project with the purpose to deconstruct and change the traditional concept of masculinity, enabling men to share their feelings and promote gender equality.